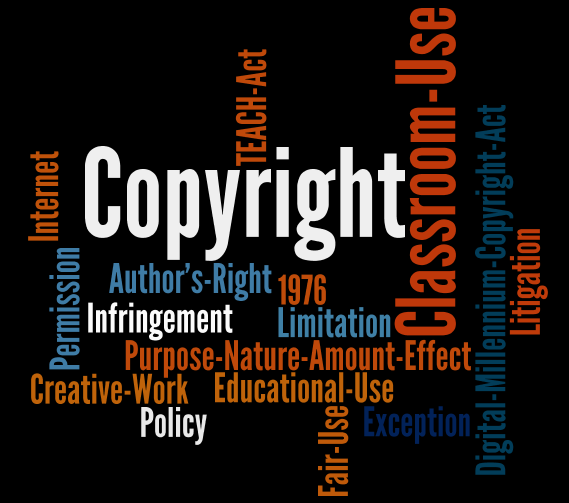 This collection of resource links is intended to provide faculty, staff, and students of the University of Colorado, Anschutz Medical Campus (CU-AMC) a framework for understanding US copyright law and the fair use doctrine. This information does not constitute legal advice. Health Sciences Library faculty members are informed regarding copyright policies and procedures for which US copyright law mandates responsibility to libraries. For advice and information regarding other provisions of copyright and intellectual property law, CU-AMC personnel may contact the individuals listed under the personnel box on the right. Using the library's copyrighted information resources. Obtaining permissions and photocopying materials for course packs or classroom handouts.